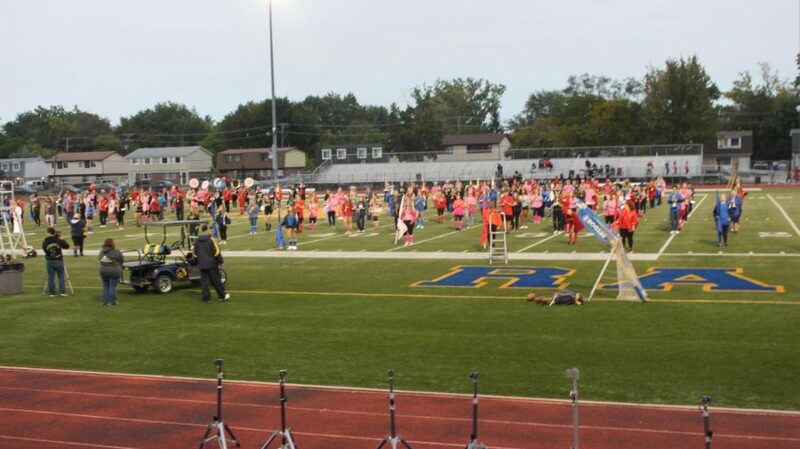 The 260-member Fraser High School band has once again brought home a First Division rating. For thirteen years, the Fraser marching band is the largest band out of the thirty-eight bands that play in this weeklong event. This is the eighteenth year in a row that Fraser has received a First Division ranking. Out of the 4300 students playing in this competition, Fraser has still come out on top. A First Division ranking is equal to an ‘A’, and ratings go all the way to Fifth Division. 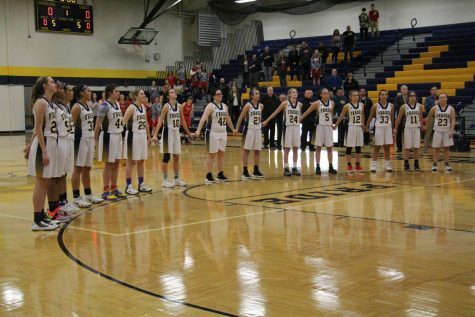 The Ramblers earned themselves straight First Division ratings. They earned two ‘A’s and one ‘B+’ for the categories Music, Marching, and General Effect / Showmanship. “I would also like to thank ALL of the parents for their support and assistance throughout the season! Finally, thank you to all of the staff for your support of our students,” Band director Mr. Jim Rodgers said. Thanks to Mr. Rodgers, the Fraser band, and everyone who came together to make this possible, the Fraser Ramblers are still on top after eighteen years. Fraser is a team that always works together. While united, people can accomplish anything.